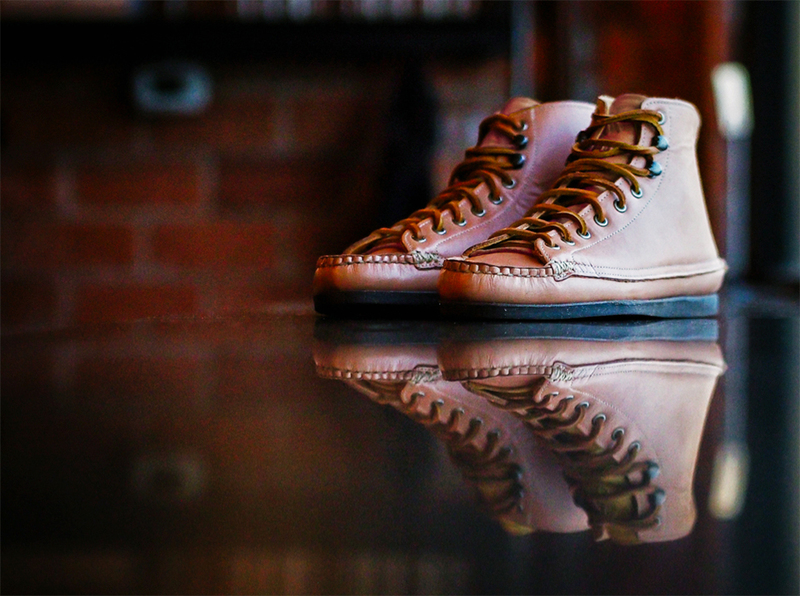 Greenway Coffee asked Yuketen to make a shoe for the service industry. 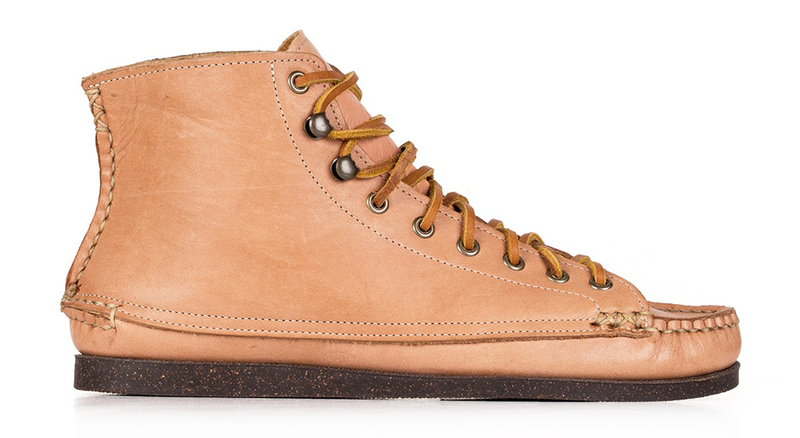 The final product’s price royally screws their goal, but at least it’s dope. 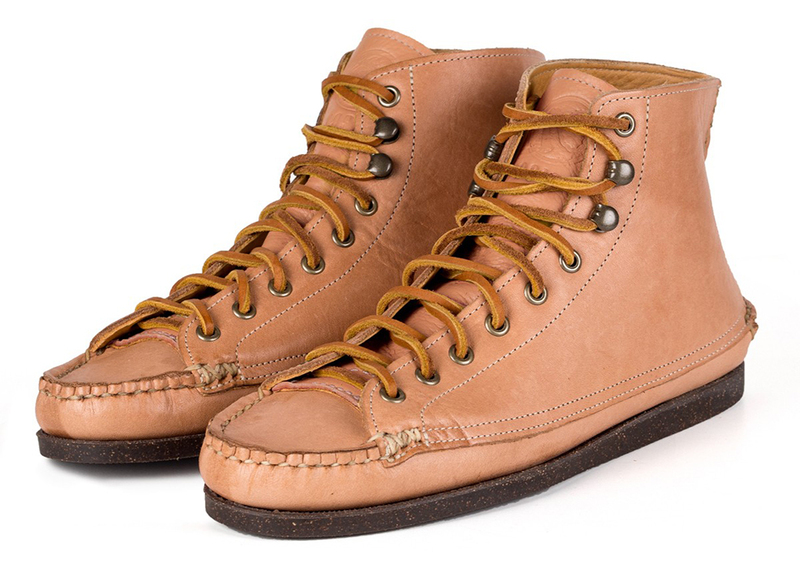 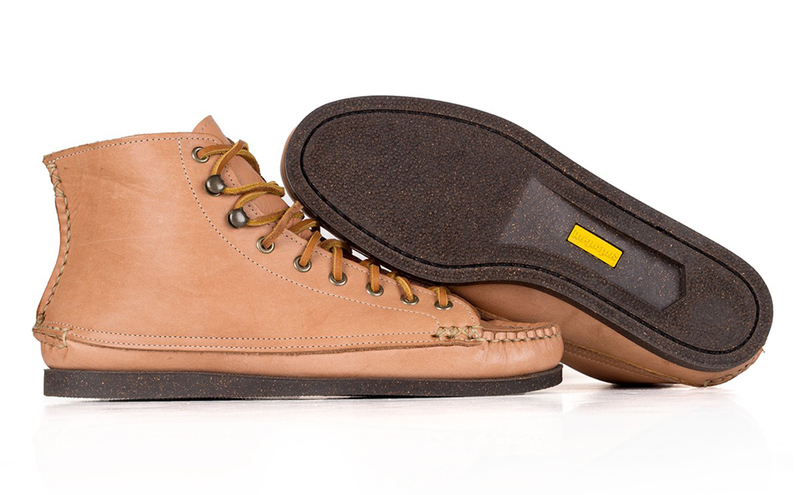 It has a vegetable-tanned leather upper and insoles, a cork outsole and steel shank reinforcements for comfort.